Oh Hanumanji! You are the emanation of 'SHIVA' and you delight Shri Keshri.Being ever effulgent, you and hold vast sway over the universe. The entire world proptiates. You are adorable of all. Hanuman Chalisa it is very good to recite on saturday. Hence our Rameshji has said contd next saturday. kindly check your gmail box. I AND MY MOTHER BOTH ENJOYED READING AND LISTENING TO HANUMAN CHALISA ON MANGALWAR. Subhadra dear checked and found loads and loads of oranges in Gmail. Thanks! to me as my own brother Bharat"
"Let the thousand - tongued sheshnaag sing your glories"
like Yamraj, Kuber, and Digpal fail to narrate Hanman's greatness in toto. You can grant to any one, any yogic power of Eight Siddhis(power to become light and heavy at will) and Nine Nidhis (Riches,comfort,power,prestige,fame,sweet relationship etc.) This boon has been conferred upon you by Mother Janki. All those who recite Hanuman Chalisa (The forty Chaupais)regularly are sure to be benedicted. Such is the evidence of no less a witness as Bhagwan Sankar. Tulsidas as a bonded slave of the Divine Master, stays perpetually at his feet, he prays "Oh Lord! You enshrine within my heart & soul." Oh! conqueror of the Wind, Destroyer of all miseries,you are a symbol of Auspiciousness. Along with Shri Ram, Lakshman and Sita, reside in my heart. Oh! King of Gods. Pavantsut Hanuman Ki Jai ! Jai Sita Ram Jai Jai Sita Ram Jai Ram Ram Jai Jai Hanuman! 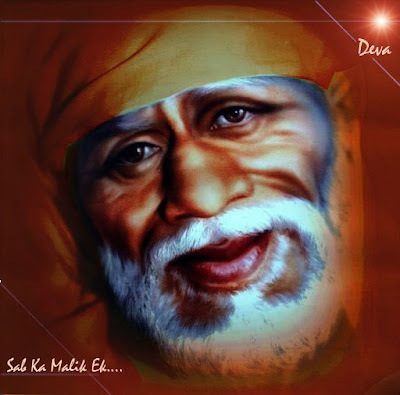 Om Sai Hanuman Ki Jai. 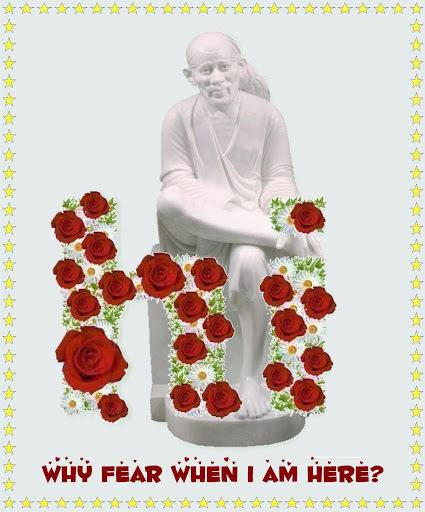 Jai Sita Ram; Jai Jai Sita Ram; Jai Ram Jai Ram Jai Sai Ram. Page created in 0.24 seconds with 69 queries.